Join Vice Dean for Education and Associate Professor of Epidemiology at Columbia’s Mailman School of Public Health, Julie Kornfeld, at a Lunch and Learn at the Columbia University Club of New York on May 9, for an enlightening and timely conversation about some of the most pressing issues in public health today. Dr. Kornfeld will delve into topics like the nation’s opioid epidemic and climate change, and share how she is educating Columbia students to tackle these important subjects. A question and answer session will follow the lecture. 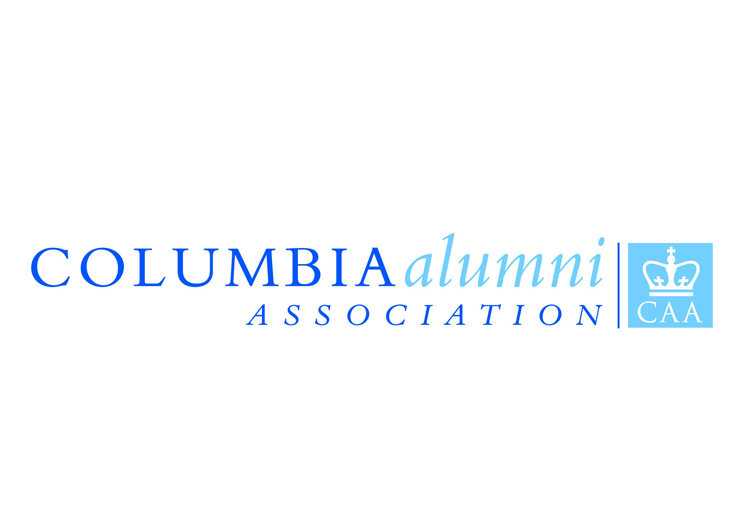 This event is open to all Columbia University Club members. Registration is required.